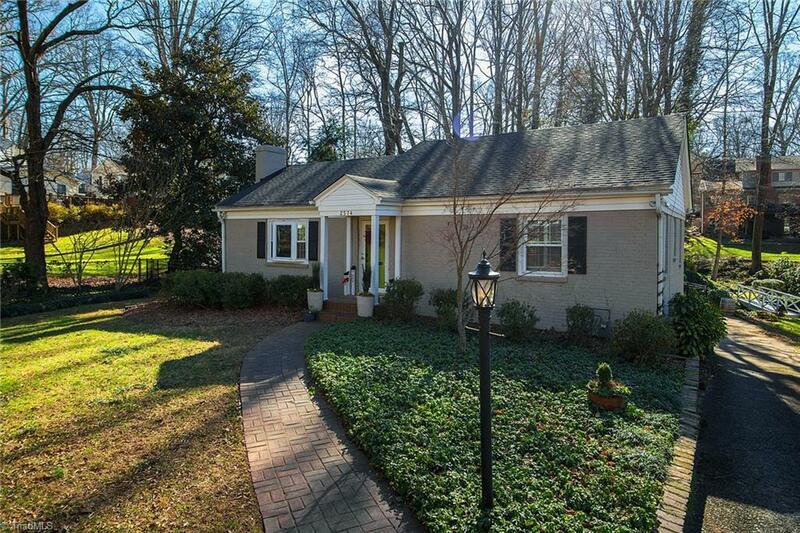 2514 Greenbrier Road, Winston Salem, NC.| MLS# 914124 | North Carolina Farm and Vineyard Specialist Patria Properties Inc.
Adorable Pottery Barn cute house that lives large with a great circular floor plan! The seller has lovingly maintained and updated the house in the past few years. Updates and Improvements include, refinishing floors, fresh paint, gas logs, updated kitchen and bathrooms, deck, wrought iron fencing, roof and HVAC! Looking to downsize or buy your first home in Buena Vista, then this is perfect!! Minutes from Diamond Back Grill, Whitaker School, hospitals and downtown! SHOWING START MONDAY!